Atmosphere Canada has started their Boxing Day sale! Starting today, you can save 20% to 60% off plus receive free shipping on all orders. This Boxing Week sale ends December 30 2018. 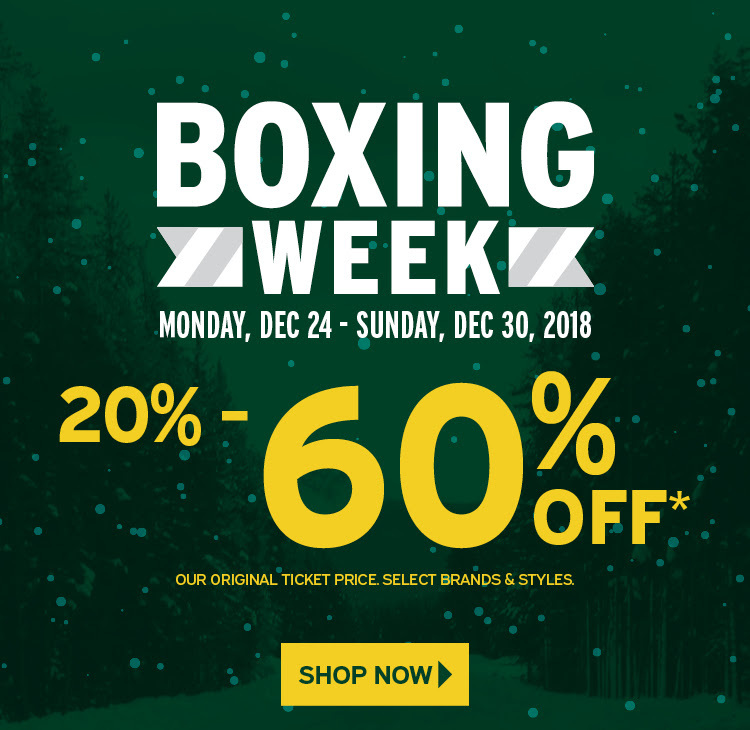 Atmosphere Canada has just started their Boxing Day Sale! 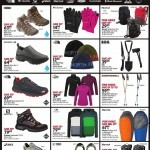 Now you can save 20% to 60% off many items including winter jackets, shoes and more. 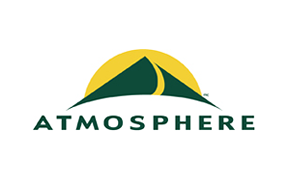 Atmosphere Canada offers FREE shipping on all orders with no minimum purchase required. Boxing Day starts Saturday December 20th, 2014. Entire Atmosphere is on sale or clearance priced. Everything is 20% to 60% off original ticket price.